A rare opportunity to invest in a thriving Havelock North location. Located on the corner of Karanema Drive and Donnelly Street, this property is well positioned to Havelock North village, surrounding residential areas and schools. 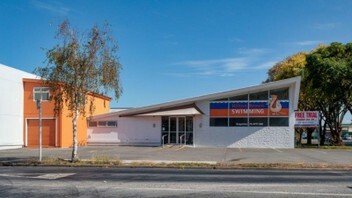 Leased to established tenant Hilton Brown Swimming who operate 6 swim schools throughout the North Island. Havelock North commercial properties are extremely hard to come by not to mention this being the only indoor pool in the area. This is a solid investment with good long term prospects.